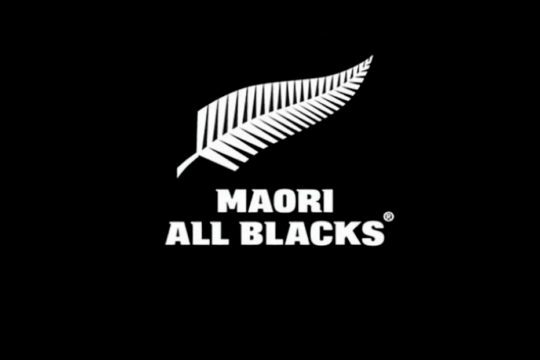 In May 2016 New Zealand Rugby (NZR) announced, with the support of competition sponsor Mitre 10, that the Farah Palmer Cup was to commence from 6 August 2016. 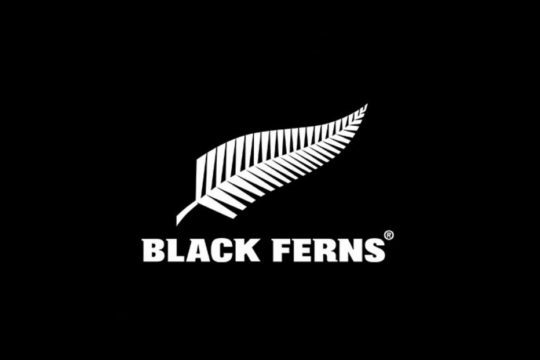 The renamed competition represents an exciting time for rugby and is an acknowledgement of the contribution made by former Black Ferns captain, and three-time World Champion, Dr Farah Palmer. In 2017, along with the Duane Monkley Medal for the Mitre 10 Cup competition, the Fiao’o Faamausili Medal was introduced to be awarded to the Farah Palmer Cup Player of the Year. 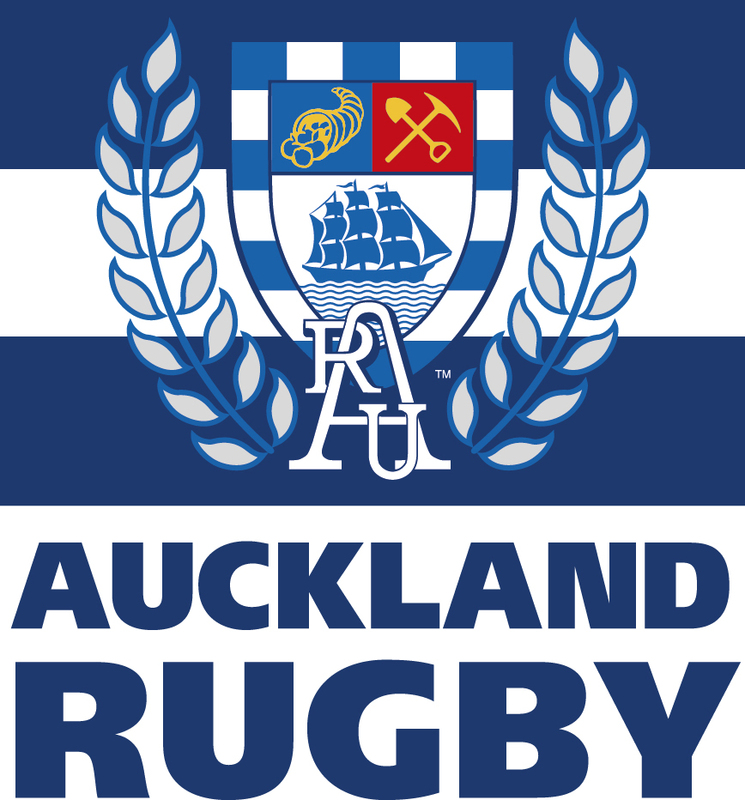 The awards are determined under a new points system, with the winners revealed at the ASB Rugby Awards each year. 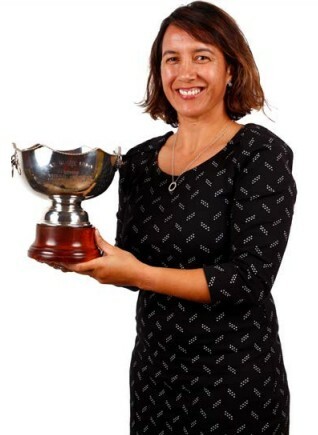 Last year’s inaugural winner of the Fiao’o Faamausili Medal was Hazel Tubic (Counties Manukau). Faamausili captained the Black Ferns to their fifth Women’s Rugby World Cup title in 2017, and became the first Black Fern to reach 50 Test caps. On her return, she became the second player to bring up 100 provincial matches in the Farah Palmer Cup later that year. 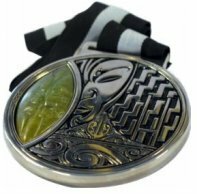 Medal Design Elements: The pounamu is a rugby ball, with two people in the act of hongi; the spirit of coming together as one. The mountain represents our country with the design inside referencing heart, protection, growth and positivity. 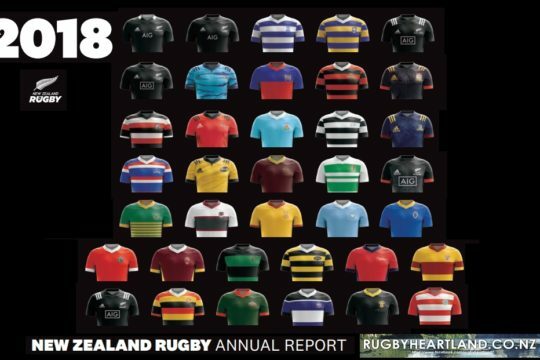 The three koru shapes at the bottom represent past, present and future players. 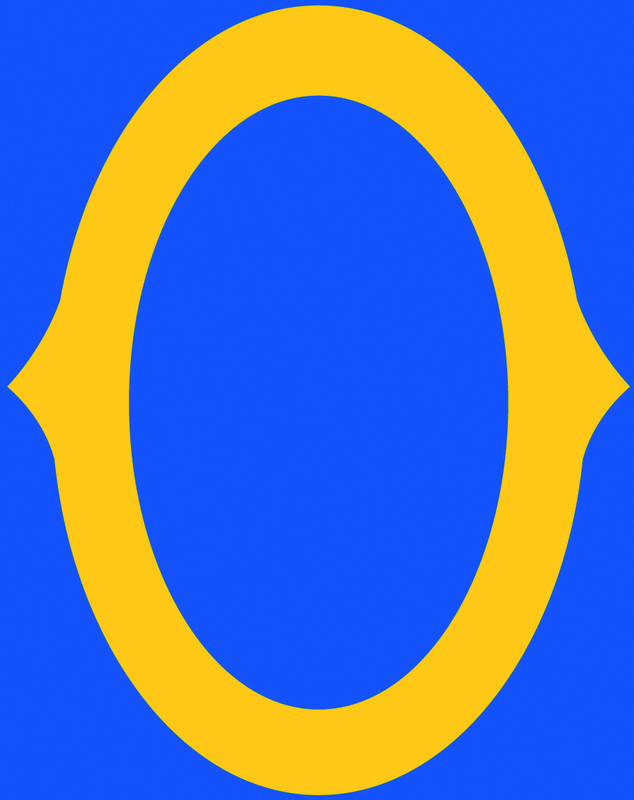 The poutama, represents striving to be better physically, mentally and spiritually with a step design. The face in the centre is the warriors spirit for both male and female; strength of spirit and belief. 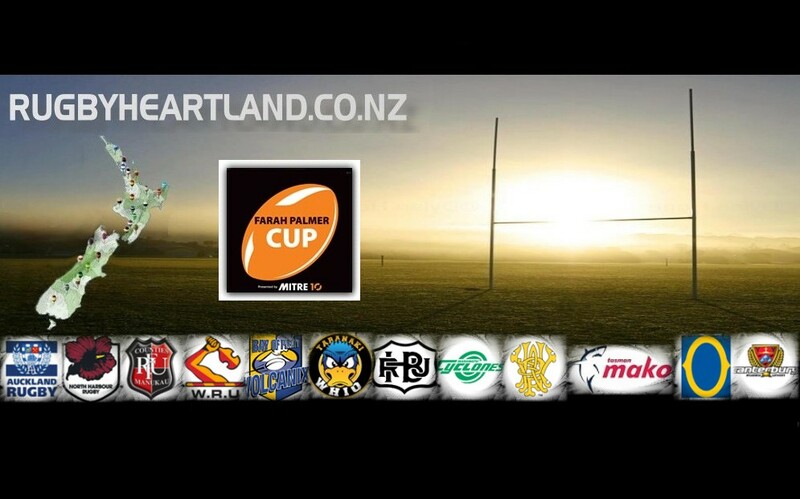 The Farah Palmer Cup continues to grow from year to year and 2018 sees the inclusion of Taranaki, boosting the competition to 12 teams. 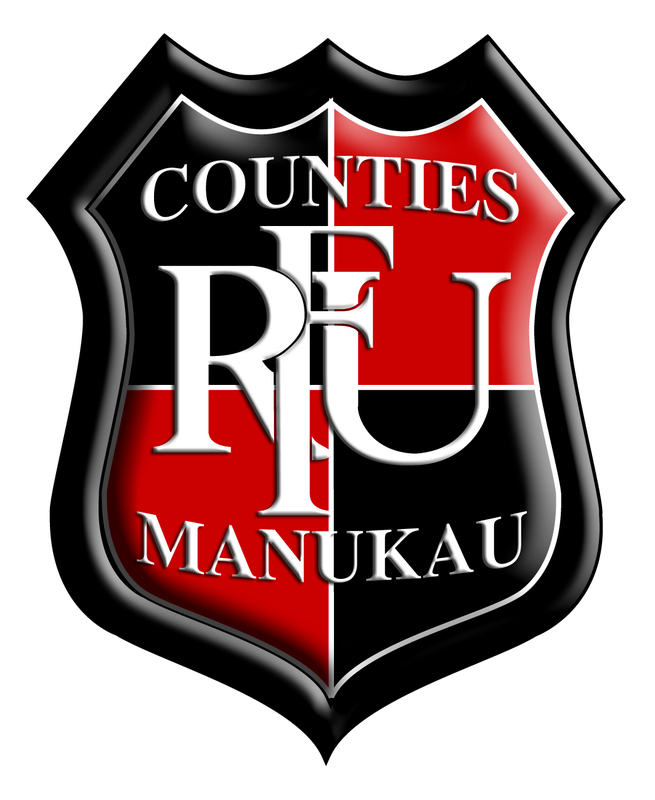 Due to this continued growth, the Farah Palmer Cup Competition format is determined by NZR each year following consultation with Provincial Unions and subject to team numbers on an annual basis. This enables the competition format to develop as the game develops and allows for more flexibility to respond to the needs of the players and the participating teams. 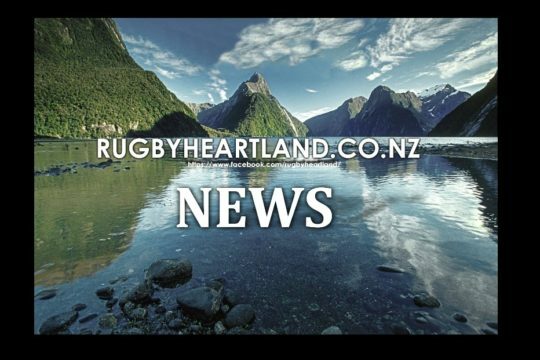 • Teams have been ranked based on the results at the completion of the 2017 Farah Palmer Cup. • Teams ranked 1 to 6 play in the Premiership, teams ranked 7 to 12 play in the Championship. 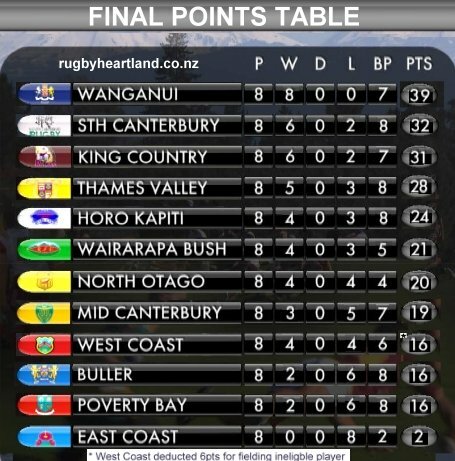 • 1 point for scoring four or more tries in a match. • Crossover games are allocated at the beginning of the season, based on rankings. • The four teams with the highest number of points upon completion of the round robin, will proceed to the Premiership Semifinals, 1v4, 2v3. • The Host Unions of the Semifinals are the top two ranked teams. 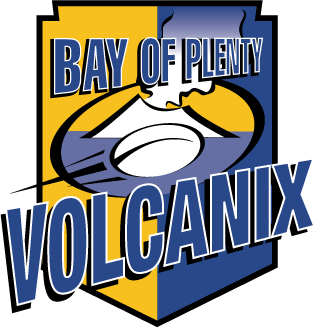 • The Semifinalist winners will play in the Farah Palmer Cup Premiership Final. • The four teams with the highest number of points upon completion of the round robin, will proceed to the Championship Semifinals, 1v4, 2v3. 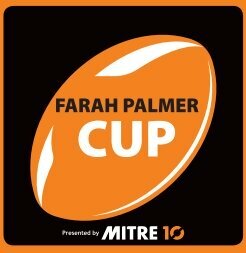 • The Semifinalist winners will play in the Farah Palmer Cup Championship Final.